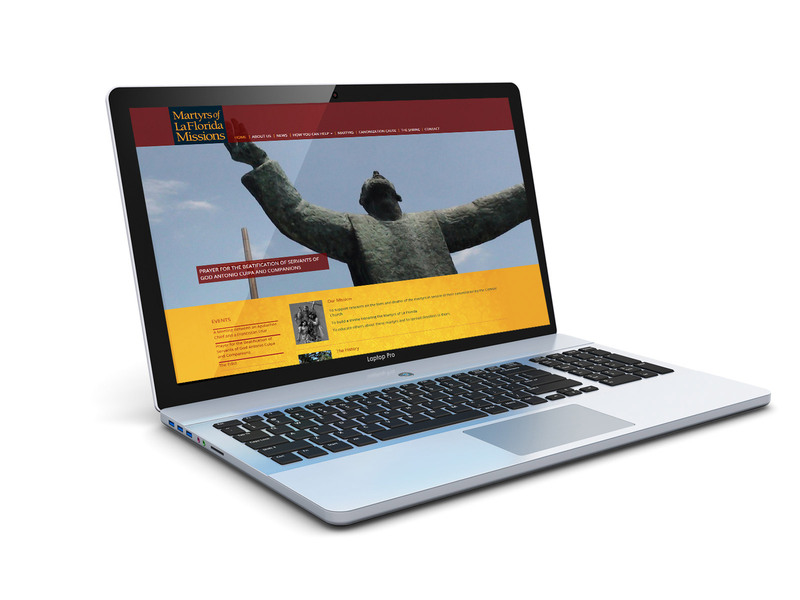 Martyrs of La Florida Mission is a religious organization dedicated to the research, support and education of the lives and deaths of “Martyrs of La Florida.” Martyrs requested the services of Kidd Group/3W Studios to provide a newer look and feel. Kidd Group/3W Studios created a new design with a Spanish ambiance that exemplifies the organization’s mission on a clear and easily navigable website. 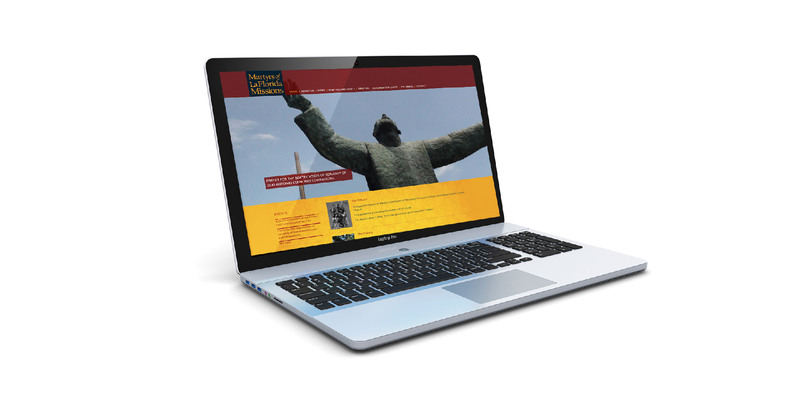 The site was built in Drupal, which allows the organization to make revisions and updates themselves when they need to. It is also mobile friendly and mobile responsive.